As summer heat drives us inside we revisit concepts from an ECA Research in Practice Series, Living Spaces—Indoor learning environments written by Luke Touhill. Young children’s play is so much deeper than the ‘game’ visible to adults or the equipment that sets up the play experience. The spaces children and adults live and move through shape their interactions and activities; they determine how play and learning unfold. 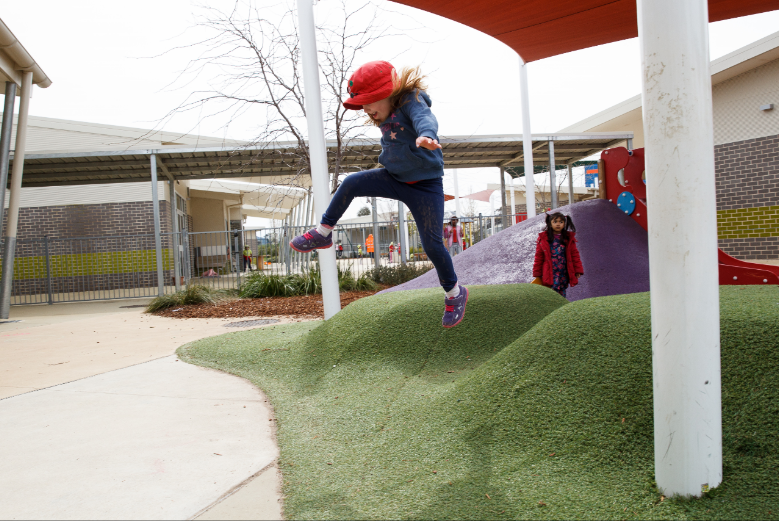 ‘Physical space is a powerful influence on our work with children’ says Luke Touhill, who studied the design of Australian early childhood environments. He explores the concept of ‘living spaces’ in Living Spaces—Indoor learning Environments. We usually associate a living room or ‘the living space’ with home and personal life. Yet children and adults do a lot of their living away from home and their personal environment. Luke Touhill’s work encourages us to consider how we make the early learning environment a ‘living environment’ for young children. What factors make it a place that feels familiar and intimate yet also capable of challenging and extending children and educators? How do we create living spaces that foster the behaviours and messages we value for young children? Touhill argues there’s no single answer but he poses some useful questions. It is not simply a matter of what should a living space look like. What does your space look and feel like: how would you describe its ‘personality’ or ‘feel’? 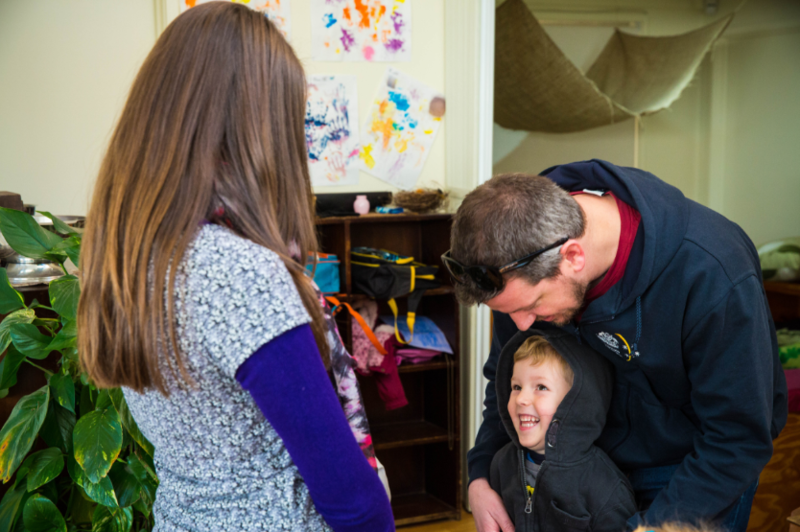 What does your early learning environment communicate to those who enter it? Does it send the message you intend to send or is it communicating something else altogether? What choices does it offer young children? Is there a ‘makeover’ approach aimed at stimulation and change or do you preserve the familiar. Opportunities for different kinds of play matter; play that can spread and play that can be contained and separate. Beauty and order are important factors but they are not enough to create a truly living space. A museum can have beauty and order but it is not what we think of as a living space for young children. In fact some of the ‘living rooms’ in houses of the past were places where families and children did the least of their ‘living’. In the past children might have been banned from the household ‘living room’, with it being saved for ‘company’ and first impressions. It is worth pausing to think about what your early learning setting borrows from your own home and your values. Considering the hours each week that young children spend in your early learning setting, how does your early learning environment provide a stage for all the living that children need to do during those hours? 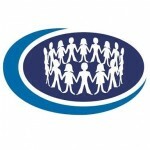 Luke Tuohill is an early childhood teacher with more than 25 years’ experience in the early childhood sector. He has written and recorded on play environments for young children. His Research in Practice Series title Living Spaces—Indoor learning environments is one of a number of play and learning environment resources available from ECA. Let’s Play! : Aboriginal games and activities for children was put together by Network SA and explores traditional skills – storytelling, observation, tracking, strategy, speed and manual dexterity—as well as using simple materials such as sand, sticks, pebbles, branches, bark, rind etc. 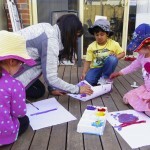 It describes games and activities sourced from many Aboriginal groups throughout Australia that can be incorporated into every day play at home or in early childhood centres, outside school hours programs and family day care. Encouraging physical development through movement and play by Carol Archer and Iram Siraj. Hair straighteners in the home corner. Is this what Froebel intended?